While a “bad” snack at Disney is still better than almost any snack at home, there are a few that just aren’t worth your money or the space in your tummy with so many other amazing snacks around Walt Disney World. 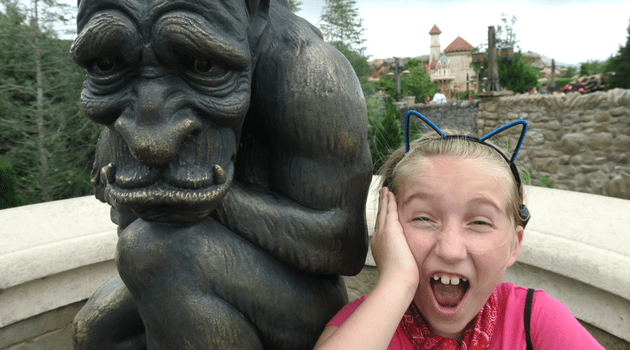 After reviewing this list of the worst snacks, make sure you check out our list of Best Snacks at Disney World to make sure you don’t miss any of those. 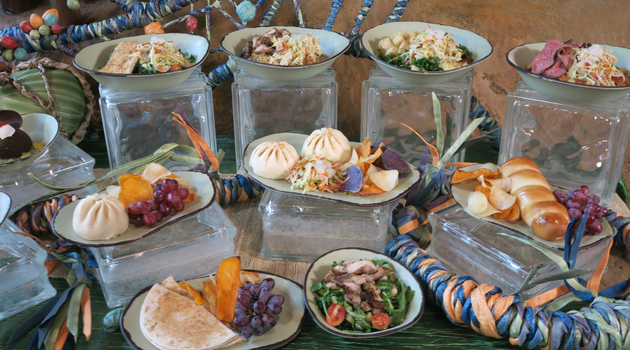 The foods of Pandora at Disney’s Animal Kingdom are terrific at Satu’li Canteen, but those at Pongu Pongu leave a lot to be desired! The Pongu Lumpia snack is definitely one to skip. It’s a fried spring roll filled with big chunks of pineapple and cream cheese. Very flaky and falls apart easily, but the worst thing about it is that it is overly sweet. It’s inexpensive, but not worth it. The giant Turkey Legs are available in multiple locations, but the most likely place to find them is in Frontierland at Magic Kingdom park. Turkey Legs are like a cult phenomenon at Walt Disney World. It’s almost like a right of passage for theme park goers, but it’s really not worth the money or the calories. These giant snacks are big, salty, and it actually look pretty gross to walk around eating a giant bird limb. It might look cool when you first get it, but once a few bites are take, it becomes a stringy, ugly mess. There are reports that the average leg contains over 1,000 calories, 54 grams of fat, 15 grams of saturated fat, and 5,000 milligrams of sodium! Disney World’s Fantasyland doesn’t have a signature drink like Universal’s The Wizarding World of Harry Potter has Butterbeer. Some speculate that LeFou’s Brew was supposed to fill that need. 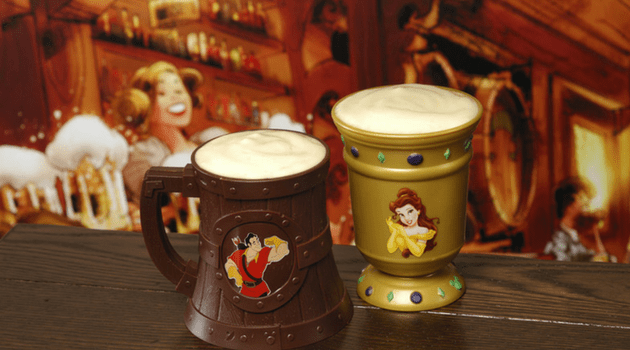 Available at Gaston’s Tavern in Fantasyland, LeFou’s Brew is a frozen apple juice with a hint of toasted marshmallow and topped with all-natural passion fruit-mango foam. It’s also sold with and without an expensive souvenir stein. While that might sound pretty good, we assure you this uber sweet drink is actually not terribly special. This may be a bit controversial since Disneyland Churros are beloved. But Walt Disney World’s churros are not the same! 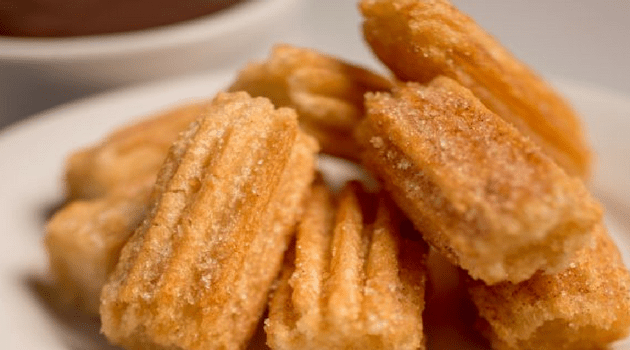 Now there are some churro desserts at a few Disney World restaurants that may be more delicious, but definitely skip the ones sold out at the carts across property. They tend to be dried out and don’t do their Disneyland counterparts justice. The Confectionary at Magic Kingdom and several of the merchandise shops across Walt Disney World sell giant, colorful lollipops. There are the classic large circular pops and they also have some there are more like a spiralized stick. Both are rainbow colored and highly appealing to little ones! They make great photo ops, but they don’t make great snacks. The lollipops are near impossible to finish and it’s more likely that you (and/or your child) will end up a sticky mess. They aren’t exactly easy to put down to finish later either. From a taste perspective, Disney cotton candy is really nothing special. Aside from the characters sometimes printed on the plastic bag it comes in and the light up variation recently seen at Magic Kingdom (there’s a glow stick in the middle of the floss), this is just your standard county fair cotton candy. Since cotton candy is something you can get anywhere, so don’t waste value vacation calories on such a mundane snack! So, did we name any snacks you actually like on this worst snack list? Let us know what you think! Be sure you pin this pic so you now Disney World Dining for your next vacation. 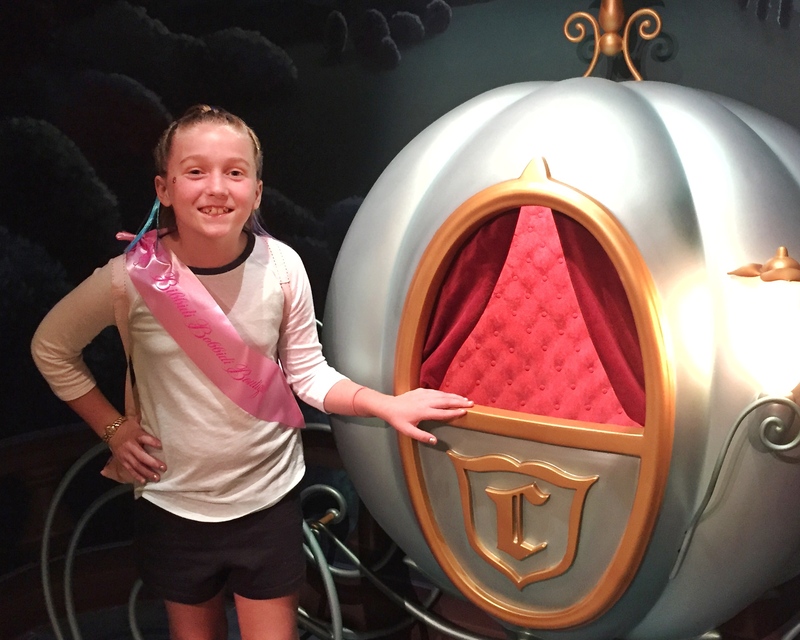 You may enjoy these other posts about Disney World. Click on the links below to learn more about Disney Dining and how to save money at Disney World.